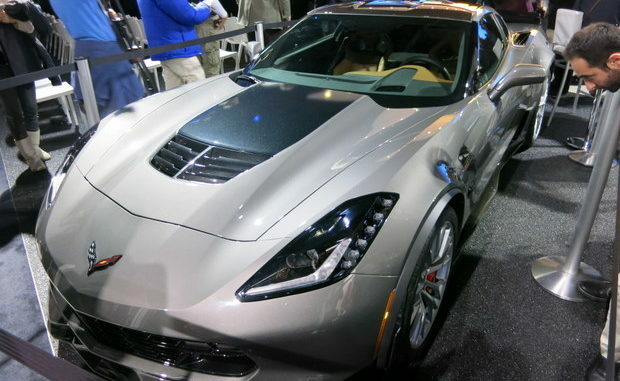 Chevrolet revealed the 2015 Corvette Z06 this morning at the North American International Auto Show in Detroit. The Z06 will be available in early 2015 with performance data and pricing to be announced closer to the start of production. It will be interesting to see where Chevrolet prices the Z06 as its initial performance figures already rival that of the C6 ZR1. Where do they go from here? Will there be a C7 ZR1? 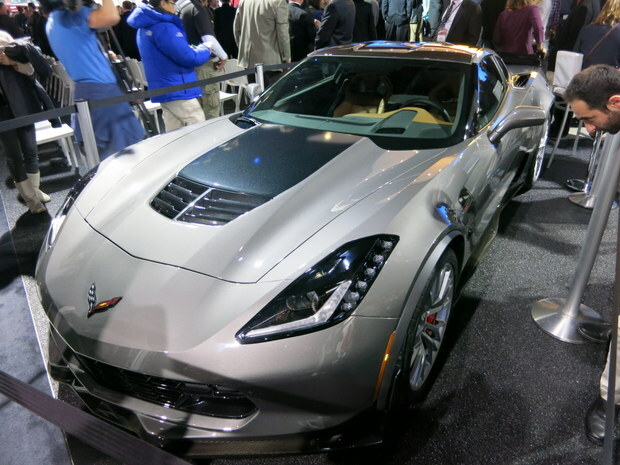 Go HERE for the full press release on the 2015 Chevrolet Corvette Z06.